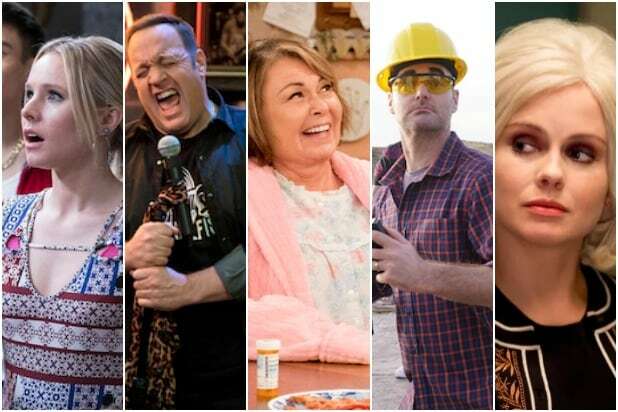 May’s annual broadcast television upfronts period is when networks parade out their new shows and existing stars in a big-money competition for media buyers and advertising dollars. 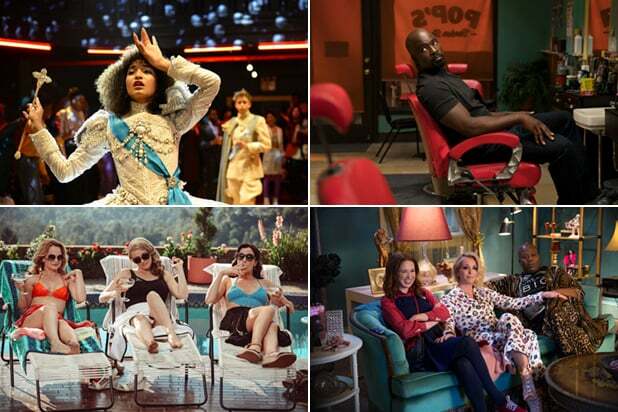 Before the presentations, parties and weeks-long (and occasionally months-long) negotiations for fall commercials commence, it behooves both sides of the bargaining table to know exactly where they stand, TV ratings-wise. Now you can, too. Below are the primetime Nielsen averages through 32 weeks of the 2017-18 television season. All numbers include seven days of delayed viewing where available. It’s important to point out here that Fox had the Super Bowl last year and NBC had it this season, which explains away a material portion of their individual movements.